Nintendo is hard at work on a second-generation Switch console with a larger, full High Definition (HD) touchscreen OLED display. The current-generation Switch boasts a 6.2-inch 720p touchscreen. However, the console is capable of outputting content at 1080p as it does whenever it's connected to a HD TV via the bundled dock. But the console – which can be used on-the-move using the built-in display, or as a home console using the USB-C powered dock – has a new rival looming on the horizon. According to The Information, Amazon is gearing up to launch a video game streaming service that would allow users to access console-quality titles on a variety of devices – with the processing grunt handled by industrial server farms. Google has already explored the possibility. In a trial last year, the Mountain View-based company allowed users to stream Assassin’s Creed Odyssey for free within the Google Chrome web browser on a variety of devices. Given that Amazon already offers music and video streaming to those who subscribe to its Prime membership scheme, it makes sense that the retail company is already exploring the possibility of game streaming. Amazon Web Services already dominates in the cloud computing platform space. Game streaming allows the company to leverage some of the impressive infrastructure it has already installed. Like the Nintendo Switch, game streaming is designed to allow players to move seamlessly from the television in the living room, to a smaller portable display on-the-move during your commute, or holiday. 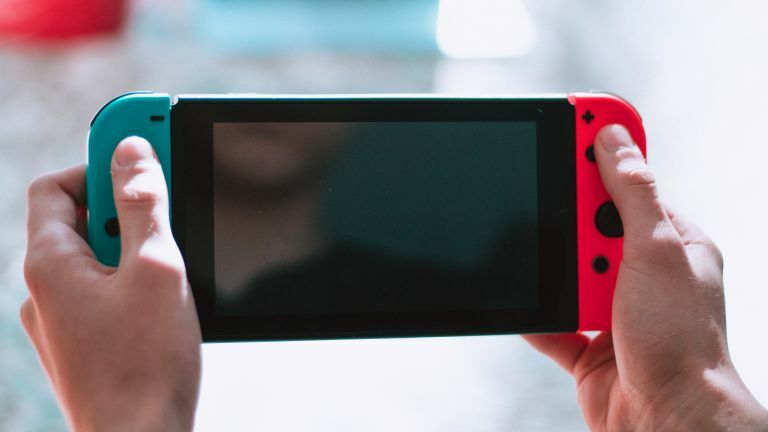 However, unlike the Switch – which has less processing power than the likes of the PlayStation 4 Pro and Xbox One to enable its flexibility – game streaming uses remote servers to handle all of the processing. As such, it should allow underpowered hardware, like smartphones, to play triple-A console titles. It will also allow you to play games on any device, from tablets to desktop PCs, which should stop titles skipping certain platforms, like macOS or Linux. Unfortunately, sources speaking to The Information have not revealed when we can expect to see anything substantial rolled-out by Amazon – only that teams are toiling away in the headquarters in Seattle. As always with anything this far from launch, it's worth taking this rumour with the prescribed amount of salt.